Change Basics Published in Japanese! 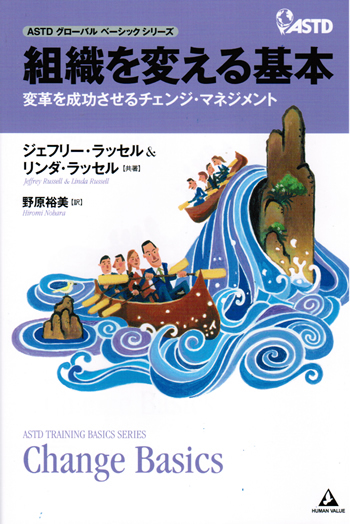 – Russell Consulting, Inc.
Home » News » Change Basics Published in Japanese! Change Basics, the book that introduces our innovative approach to introducing and leading change effectively, has just been published in Japanese! We think that’s great news! And we hope that it becomes a best-seller in Japan as it has been in the U.S. Previous post Fearless Performance Reviews Arrives in Russia – and Ecuador!